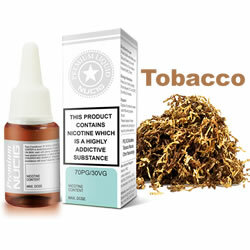 Try our Blue Label tobacco eliquid flavour, it is a perfect blend for the perfect vaping experience. 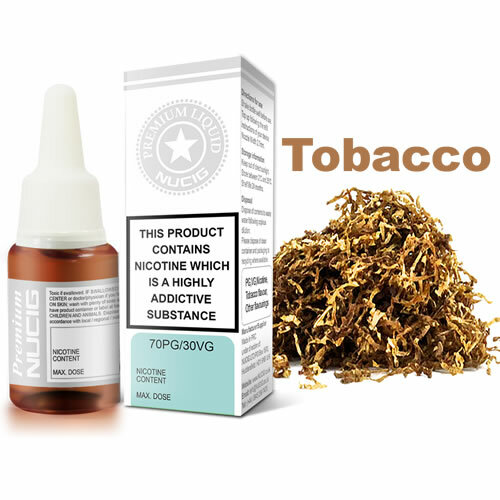 NUCIG Blue Label tobacco eliquid contains only the purest and highest quality pharmaceutical grade ingredients and is for those who prefer extra throat 'hit' and 'kick'. I very much like this flavour. Always a good flavour and prompt delivery. In my opinion on vaping for over 8 years - the best flavour out there.